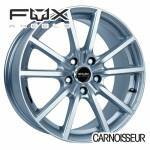 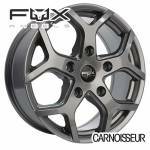 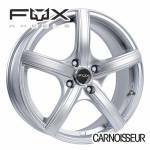 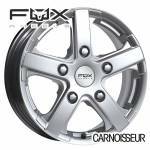 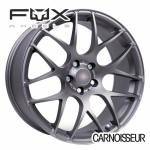 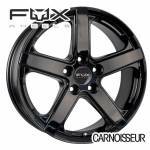 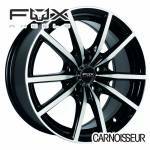 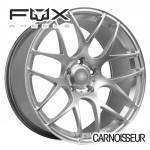 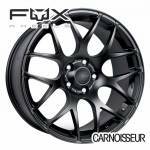 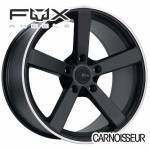 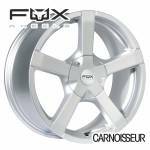 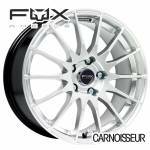 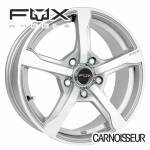 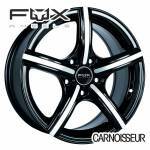 Size - All Sizes -14"15"16"17"18"19"20"
Here at Carnoisseur, you can choose from the complete collection of Fox alloy wheels. 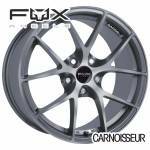 We’ve been selling Fox alloys for over 20 years, and they have always offered a great selection of styles and sizes, as well as great value for money. 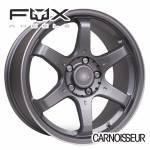 The latest range includes the ever popular Fox FX004, the load-rated Fox Viper wheel for commercial vehicles and the lightweight MS005, MS006 and MS007 alloys. 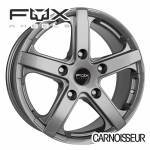 Browse through all of our Fox alloy wheels and purchase yours online today. 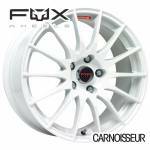 You can also buy your Fox wheels in-store; find your local outlet now. 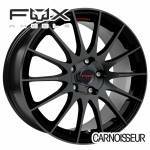 14" | 15" | 16" | 17" | 18" | 19"
15" | 16" | 18"